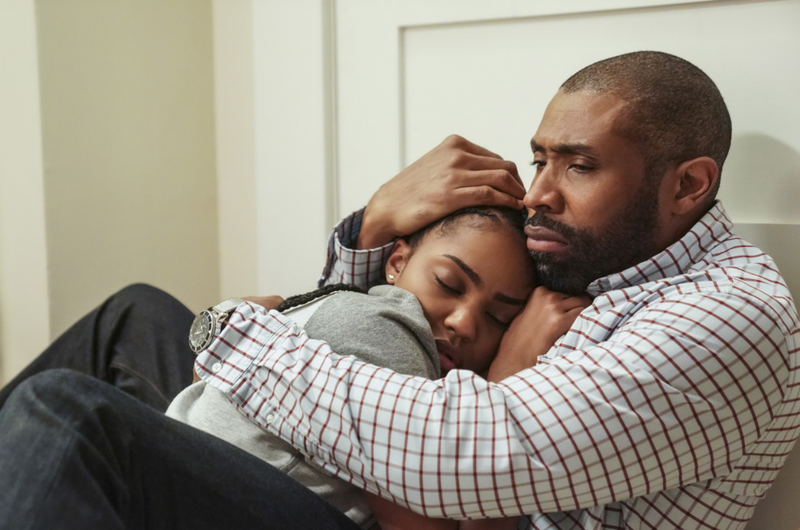 The season premiere of Black Lightning is finally here, and tensions in the family couldn't be any higher. Here's a recap! After the events of the season finale, we pick things off just a few days later. Tensions grow between the police, government and the community of Freeland who have reached a tipping point. The government is holding the kids in the pods and won't give them back to their parents. Even dealing with police brutality when it comes to stopping kids when using green light. Jefferson is dealing with the aftermath of the school board deciding on whether to close down the school or not. If he was gambling with them, it didn't do any good as the board decided to shut down the school for good. Jefferson offers to resigns. 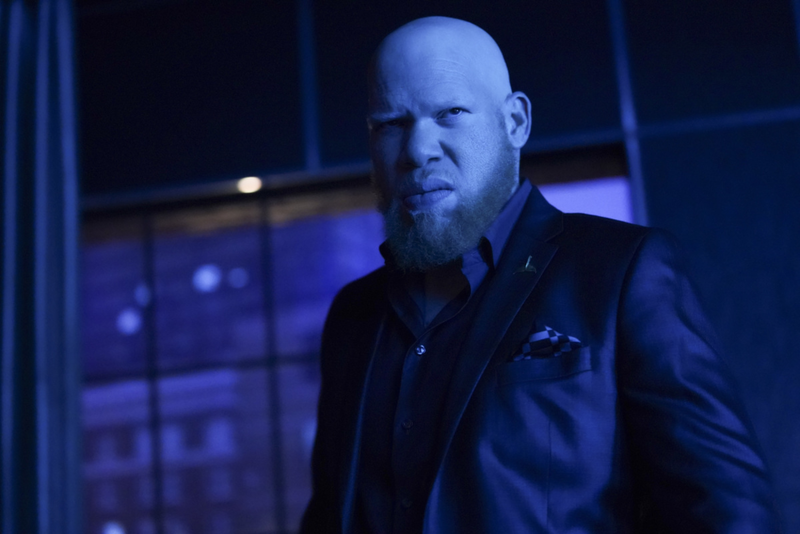 It's not the only thing that he has to deal with as he gets confronted by his lifetime friend Henderson as he has put together that Jefferson was Black Lightning. Lynn gets kicked out of studying the pods, but Gambi gets her back in the ASA system to work on the pods. Meanwhile, Jennifer's powers continues to grow, and Anissa shows her a photo of her floating in the air with bits of energy flying around. Both Lynn and Jefferson both have different opinions on how to help her that it kind of puts tension between them. That's until Jennifer's emotions get causing her powers to activate. Jefferson tries to help by hugged her and absorbed that energy. Anissa is adamant about helping the community. Anissa has taken the matter into her hand but taking down drug dealers and stealing their money and handed off to the church community, even taken some for herself. But it doesn't stop there, Fowdy escapes an defeats Syonide in the parking garage and comes to Gambi for help. She tells Gambi that she can get the briefcase that Tobias has. But it doesn't go entirely to plan as Tobias shoots her with his harpoon and drags her to him. She escapes and just when you think she's going to take him down, she misses and jumps out the window. Did Fowdy live? Or is she dead? This episode was a fantastic season opener. We only got a little bit of what's inside that suitcase: "hell." Can't wait to see how this builds up this season. The writing matches with the performances from Williams, China Anne McClain and even Nafessa Williams, who has one of the best fight scenes in the episode that was so well choreography and amazingly shot. I don't think that Fowdy is dead. I don't think you can't kill off an ASA agent like that, and she's too good.